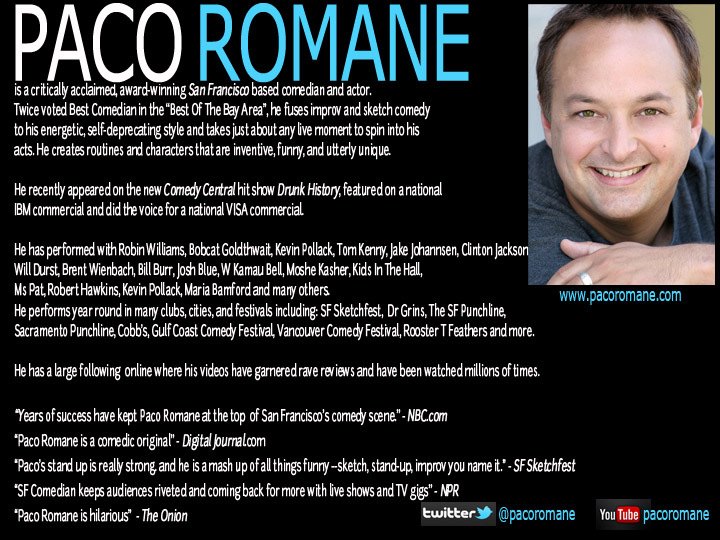 Paco Romane is a critically acclaimed and award-winning stand up comedian, actor and writer. Twice voted Best Comedian in San Francisco, he fuses improv and sketch comedy to his energetic, self-deprecating style and takes just about any live moment to spin it into his act. 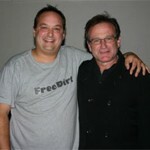 He creates routines and characters that are inventive, funny, spontaneous, and utterly unique. 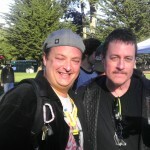 SF Sketchfest remarked, “Paco is a mash-up of all things funny-sketch, stand-up, improv you name it”. 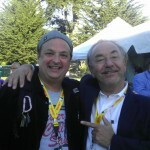 The Onion said Paco is “hilarious”, KQED added, “Paco keeps audiences coming back for more with live shows and TV gigs”, and DigitalJournal.com wrote “to call Paco an original is no exaggeration”. 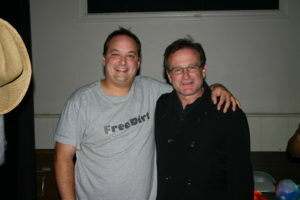 He recently appeared on Comedy Central’s Drunk History and has performed with Robin Williams, Maria Bamford, Bobcat Goldthwait, Norm MacDonald, Bob Rubin, Moshe Kasher, Josh Blue, Tom Kenny, Greg Proops, Robert Hawkins, Jake Johannsen, Carlos Alazraqui, Kevin Pollack, Kids In The Hall and more. 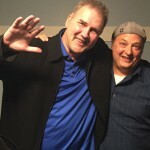 For booking in the midwest please contact Funny Business Agency. NPR -An interview with with Paco Romane of San Francisco’s venerable sketch comedy troupe Killing My Lobster. They’ll perform live — and we’ll talk with two comedians and founders of SF Sketchfest. KQED – Paco Romane Edges Closer To A Comedic “Breakthrough”. NBC – Paco Romane Ends 9 Year Run. 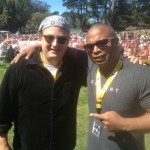 SF Weekly – Paco Romane Gets The Last Laugh. 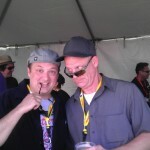 Couldn’t keep my eyes open with Barry Sobel! 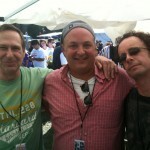 Me with Kids in the Hall. We had a great show! 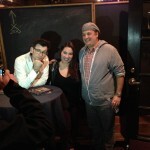 Me with fan and Moshe Kasher. We played Dr Grins for a week. 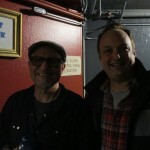 Paco Romane and Bobcat Goldthwait after a performance at Cobb’s Comedy Club. LIVE Shakes The Clown reading! 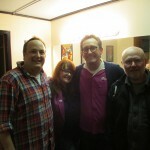 Paco Romane with Judy Brown, Tom Kenny, Dan Spencer at Cobb’s Comedy Club for LIVE Shakes The Clown reading! 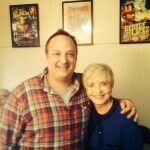 Paco Romane and Florence Henderson at Cobb’s Comedy Club for LIVE Shakes The Clown reading! 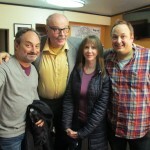 Backstage at Shakes The Clown Live Reading with Kevin Pollack, Rick Overton, Laraine Newman and Paco Romane.